Of all of life's greatest journeys, adding a baby to your family is one of the most exciting. Louisville Area Doulas is proud to serve as your official trail guide, helping Louisville and Southern Indiana's growing families feel confident, empowered, and supported to create memories worth carrying for a lifetime. We'll meet you where you are and help you get to wherever you want to go, providing all of the information, tools, and support that you need along the way. From positive pregnancy test through the first weeks of parenthood: we'll be by your side, supporting you on any and every path that you choose. Prepare. Our modern childbirth education conveniently fits into your schedule to give you all of the information you need to make the best choices for you. No bias. No agenda. No wasted time. Embark. The bags are packed. Your anticipation and excitement is at an all time high. And your doula is on the way. Rest assured that you and your loved ones will have all the support and expertise you need before, during, and after your baby's very first birthday. Recover. Birth is a physical and emotional experience that takes a lot out of you. Placenta Encapsulation is a modern approach to an age old method of healing and recovery for new mothers. None of the yuck you'd expect, a better postpartum experience than you ever imagined. Back to the basics: Are Doulas only for Natural Birth? 3 things April the Giraffe can teach us about birth plans. Meet us in the wild: upcoming events. We know that the journey has only just begun when you bring your baby home. Need postpartum support, care for your newborn, or help getting much needed sleep? 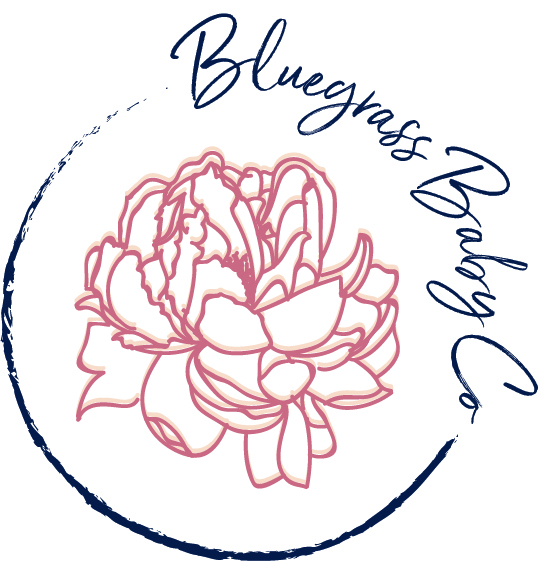 Visit our sister business Bluegrass Baby Co. for everything you need to thrive as a new parent. 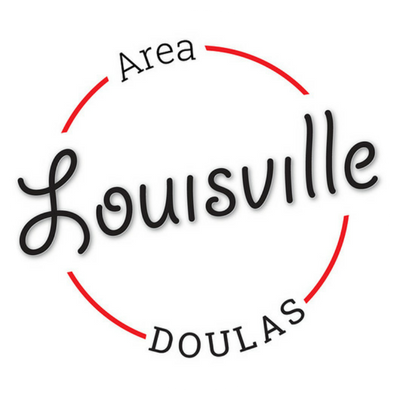 Who is Louisville Area Doulas?